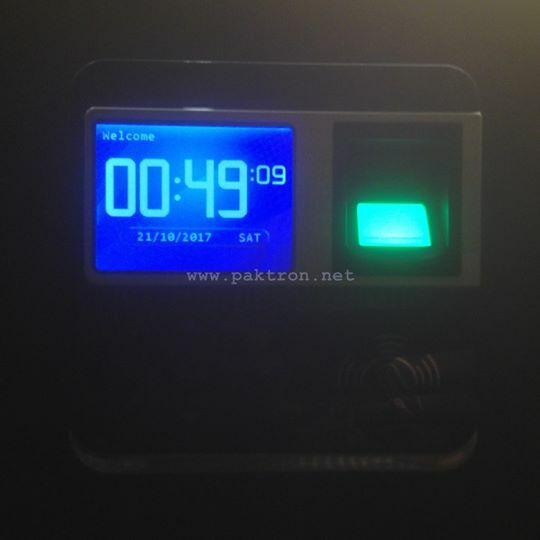 Bio-Metric Access Control system with one door and complete time attendance system installation in a hotel's office in Islamabad. This is our recent Access Control System installation work at a hotel in Islamabad. One door lock controller with Bio-Metric machine at out side and push button door opener inside the office for automatic door lock management. 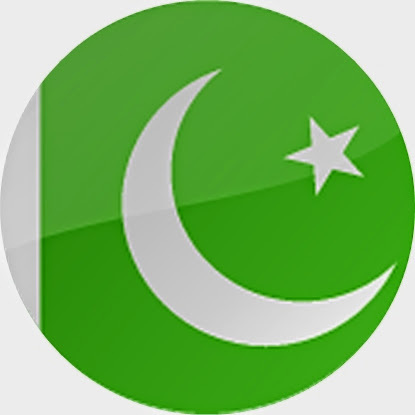 Paktron is a Security System service provider in Pakistan, we offer safe and cost effective Security System Supply, Installation, Repair and Maintenance services in Pakistan.